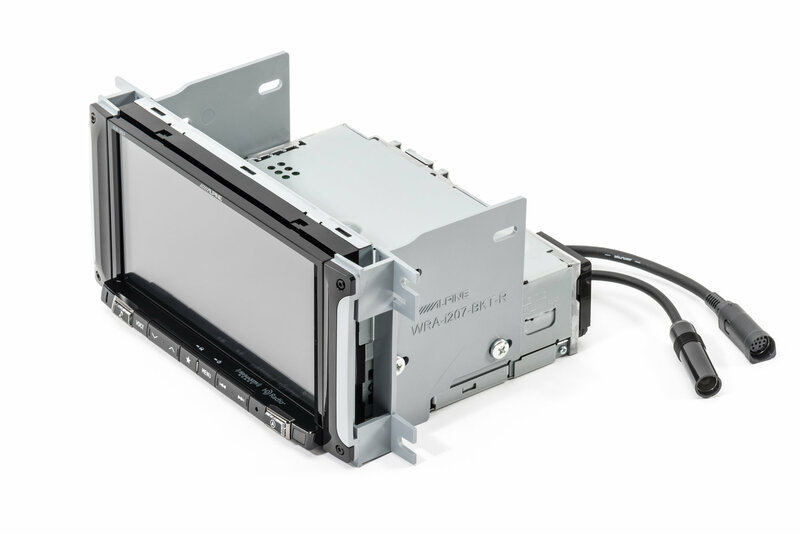 The Alpine i207-WRA 7-inch In-Dash Digital Receiver is the ultimate multimedia accessory for your Jeep Wrangler JK. 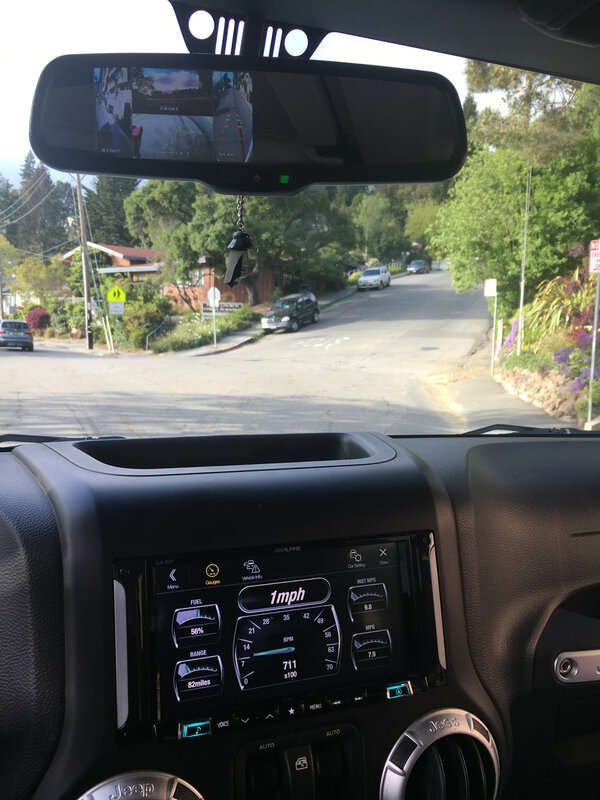 With a 7" VGA touch screen compatible with Apple CarPlay & Android Auto, the i207 In-Dash Digital Receiver also allows hands free phones calls, directions, text access or selecting music — all allowing you to keep your eyes on the road while providing the enhanced driving experience you deserve. 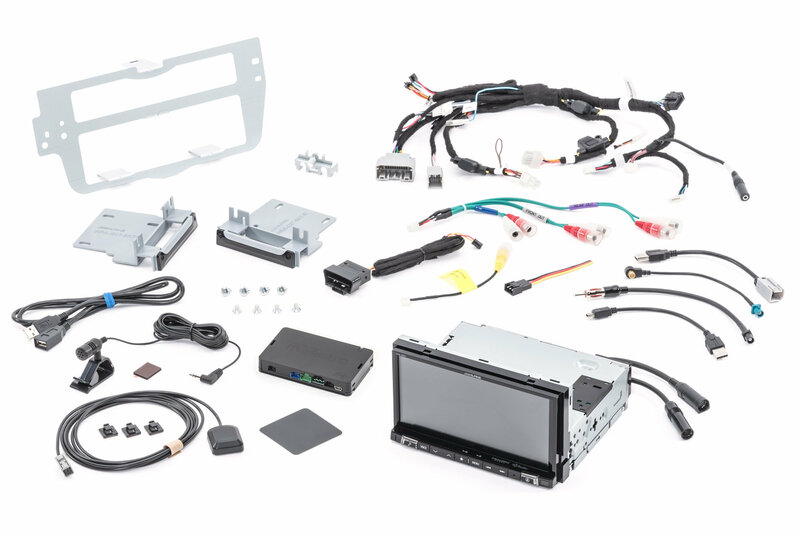 Plus, the unit includes plug and play harness and is engineered to perfectly to fit the Wrangler JK multimedia bezel which makes for easy installation. Features a one-year factory warranty. 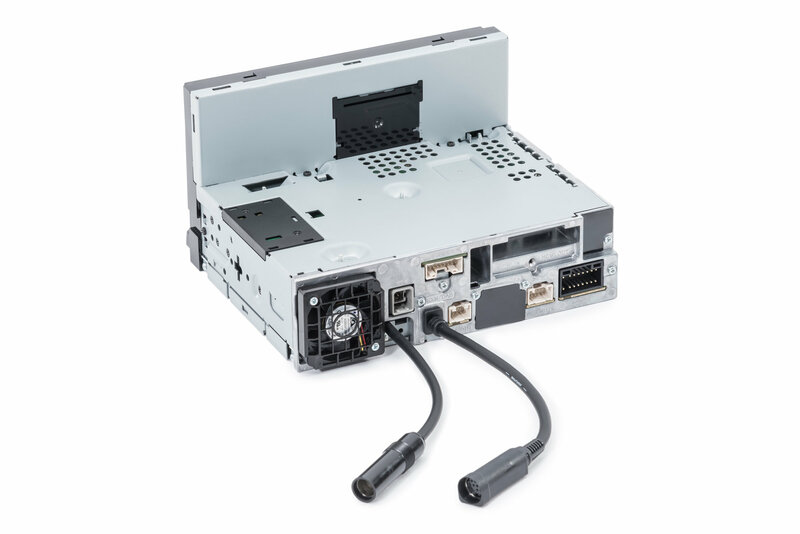 Powerful & Feature Packed: Alpine's i207-WRA In-Dash Digital Receiver puts out 50 watts at each individual speaker to produce an overall enhanced multimedia experience. The large 7” VGA display with touch screen is bright and large enough to operate without any issues. 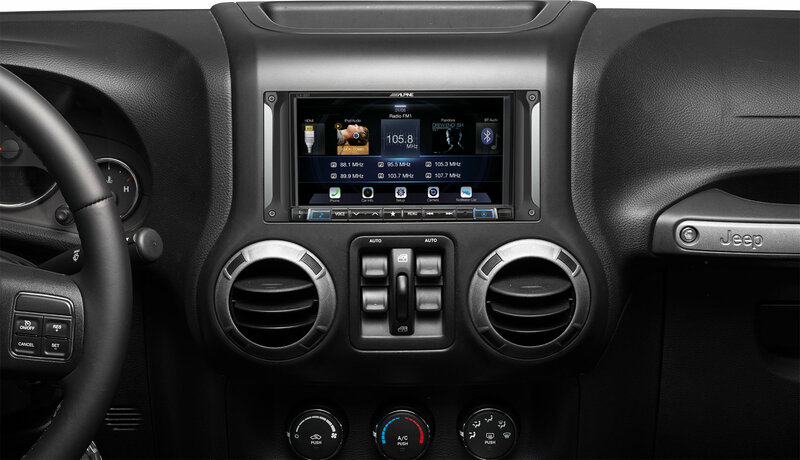 Features include Bluetooth capability for hands free calling and is SiriusXM ready, while the built in HD radio tuner offers crystal clear sound for all your favorite channels. 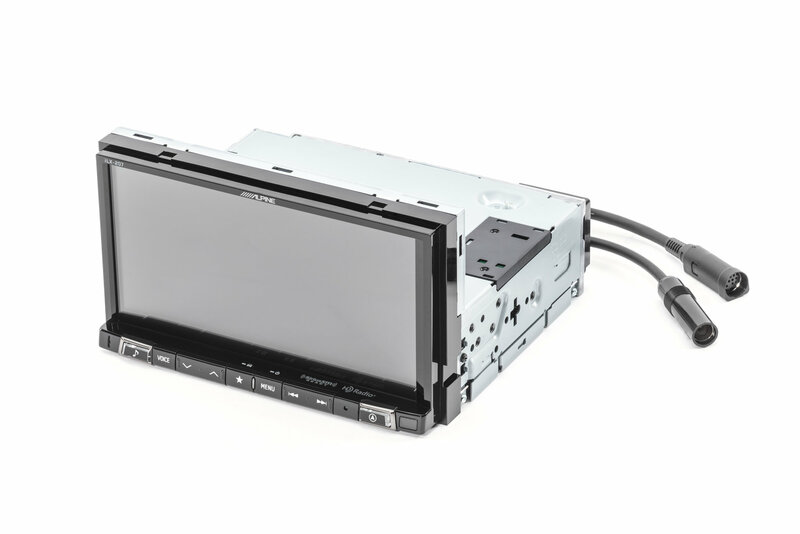 In addition, keep your factory steering wheel radio controls with the included idatalink Masetro Module. 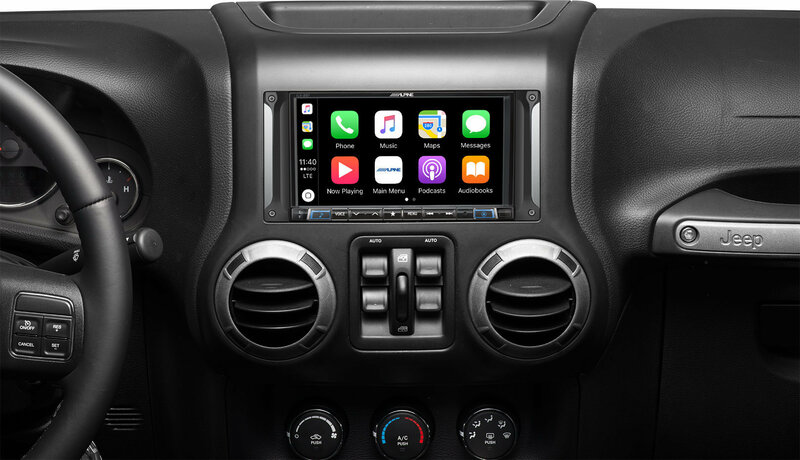 Apple CarPlay & Android Auto: The unit is capable of using Apple CarPlay and Android Auto for seamless integration of Apply and Android phones. These features are essential for navigation and using your phone's features to play music, and read texts and Emails without taking your eyes off the road. I really like this radio. The install instructions are not horrible however the actual owners manual that comes with this alpine isn't very good. You really want to download the full manual from the website. One of the biggest irritants about this radio was trying to access the setup menu. You have to pull the Parking Brake in order to access this menu. I ended up having to use the online manual to figure this out. This is the same way I had to figure out there was an option to turn on and off the backup camera as it is not on by default. I love the options this system gives. The mic picks up very well and even with the softtop on you can hear the voices very well and not the air noise. I like the ability to change how the steering column controls work. That was a plus. Very nice system can't believe however that Alpine didn't make this system water resistant as well. I’m 8 months in on an Alpine i207 in humid south Alabama. The only issue was with the update prior to the install. You have to have a Microsoft computer, not Mac compatible. My neighbor was nice and let me use his. This was my first instal. I watched a video of the instal and had no issue. It took me about an hour and a half. Voice commands, touch screen work amazing. The sound isn’t as good with blue tooth as it is when connected USB. Apple play only works with a USB connection. The sound is still great. The radio has more power than your factory speakers can handle. It only has a 7 inch screen but are we jeeping or watching movies. I almost forgot you can have a backup camera hooked up to it and integrate lightbars and winches to it. I would definitely recommend this product. This unit is just what I was looking for! I have a 2017 JKU which came with the 130 radio. I bought it that way knowing I'd be upgrading myself for less than the Jeep brand radio.I think the install went pretty well. I did a LOT of reading on the Wrangler Forum and found that to help immensely! If you're going to install this you really should read the forums. Even if the installation instructions were better I'd have watched the Alpine install video. Other than the cramming of wires to get the unit to fit in the install is just as easy as the video shows. It took me about 2 hours. I had my iPad in the Jeep with me and went through the video as I installed. I also bought the Kicker speakers for the sound bar and the front dash. What an improvement! I can't imagine needing the whole Alpine speaker/amp package. I have a Bose speaker system in my Z06 and I guess you'd have to say those speakers are 'better' but... the price of 4 Kickers for my Jeep was WELL worth the price, and a must once you upgrade to this unit. I would recommend this unit and speakers to anyone! Worth the money!